Turn mosey into Indian run. 10 bonus burpees just to make sure we hit 100 or so. 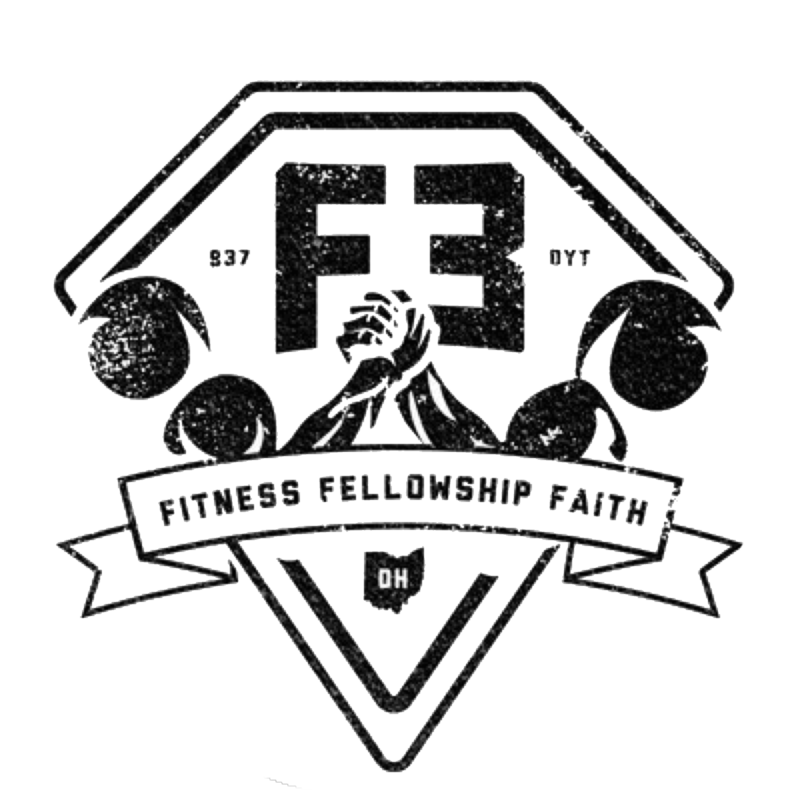 Thankful for our brother from F3 Burlington, Marino! Thanks for coming out for the beatdown! Always good to have a brother with us.